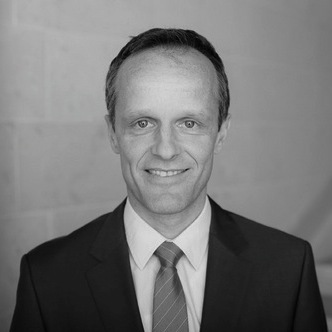 Andreas Spiegel is the senior climate change advisor for Swiss Re as part of the company’s Sustainability & Emerging Risk Management unit. His responsibilities include the coordination of Swiss Re’s climate change activities at group level, including responsibilities in climate communication, research and business development. Andreas is a member of the official Swiss federal climate delegation to the UN climate negotiations and represents Swiss Re on the topic in various external organizations, such as Economiesuisse, the largest umbrella organization representing the Swiss economy, Swiss Insurance Association, UNEP FI Climate Change Working Group, Climate Group, Climate Wise and Geneva Association. Andreas holds a master of science degree in environmental sciences from the Federal Institute of Technology in Switzerland, with a main subject in environmental microbiology and energy technology. In his previous roles as project manager in the consulting industry and as climate change expert for UBS, he gained a comprehensive insight into the environmental risk landscape of financial institutions.